I’m back from my annual ballet trip to New York, and back to my computer. Along with four wonderful performances by American Ballet Theater I got to visit Park 51, the Islamic Center three blocks from Ground Zero (about which more soon), and Zuccotti Park, the home of Occupy Wall Street. Zuccotti Park was a friendly place, surprisingly orderly, contrary to expectations from television. People sweeping, others staffing the free food tent, others reading or cheerfully chatting with visitors like me. There was a library, several pet dogs (apparently OWS is dog-, not cat-friendly) and a few baskets seeking donations. I saw lots of American flags and posters, but nothing ugly or much beyond run-of-the-mill progressive political ideas. OWS aspired to being a good neighbor (photo): zero tolerance for alcohol, drugs, or abuse of people or public property. Everybody I saw seemed to be compliant with the proclaimed good neighbor policy. But Mayor Bloomberg decided, reasonably enough, that Occupy Wall Street was becoming a nuisance and a threat to public health, and ordered the NYPD to evict the occupants from the park in the pre-dawn hours of Tuesday. Most of OWS went peacefully, if sleepily; about 200 held their ground and were arrested. The park was cleared, cleaned, and the occupiers were readmitted, this time with tents and sleeping bags prohibited. 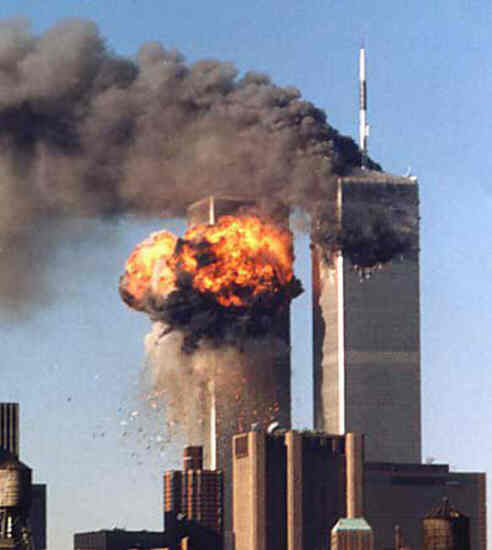 I’ve been writing in favor of Park 51, the so-called Ground Zero mosque, because ethics demands that we treat others as we would be treated, and because religious freedom is a precious American birthright. 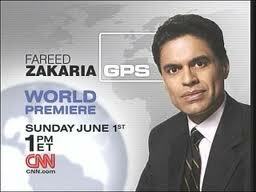 Zakaria has been tagged by New York Magazine as a possibility to be the first Muslim Secretary of State. All his columns are worth reading, but this one is a must for understanding the national security reason for supporting Park 51 and other efforts by moderate American Muslims.